St. Francis Fraternity in Tewksbury, MA, started their Homeless Outreach ministry in 2004, and began partnering with Living Waters Center of Hope in 2007 in order to open the Center on Saturday mornings for the first time. Since that time, teams of Secular Franciscans from St. Francis Fraternity have made and served breakfast to the homeless and needy of Lowell every Saturday morning, and have supported the ministry with donations of tents, tarps, blankets, foldable mattresses, underwear, socks and Dunkin Donuts gift cards, along with toiletries and other hygiene items. Living Waters Center of Hope is a non-denominational, faith-based, outreach and drop-in center in downtown Lowell, Massachusetts. 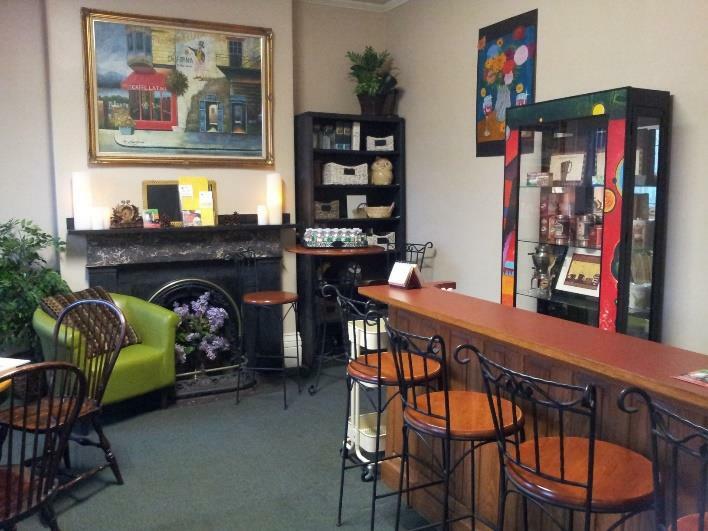 Not only do they provide a non-threatening and safe daytime drop-in with a home-like atmosphere, but also a wide variety of supportive services, including laundry facilities, mailboxes, life-skill and job-readiness training and help in securing jobs and housing. 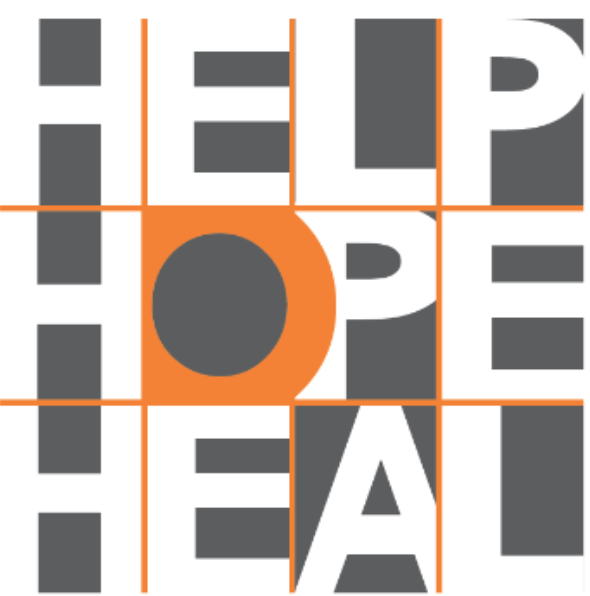 One of the Center’s primary goals is to provide a framework and place for area churches to work together to reach out to those in need, especially those suffering from homelessness due to addiction, mental illness and disabilities. This ecumenical service has been one of the greatest blessings of the OFS ministry at Living Waters. Week 3 team, (in turquoise shirts) Ika Everhart, OFS, Miriam Kennedy, OFS and Deacon Chris Everhart, OFS, with youth group from Dunstable Congregational Church. 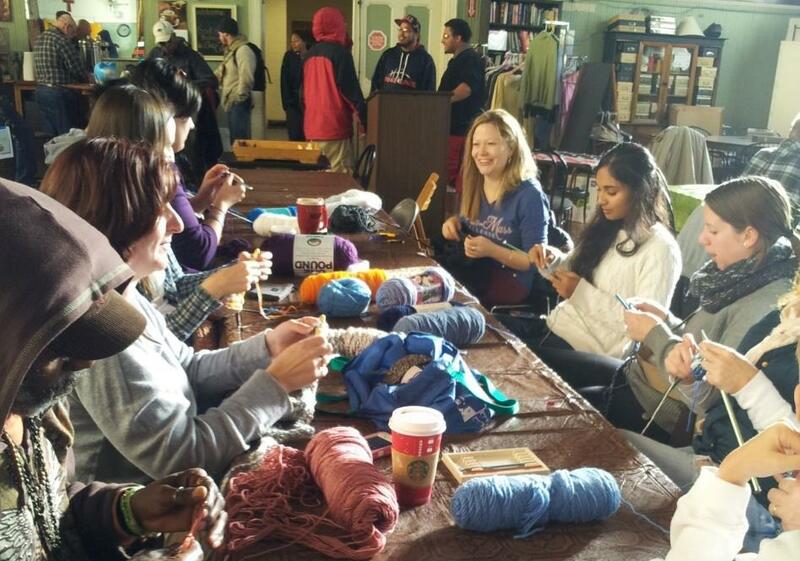 “Love Knit” – a Saturday ministry teaching guests how to knit and crochet. 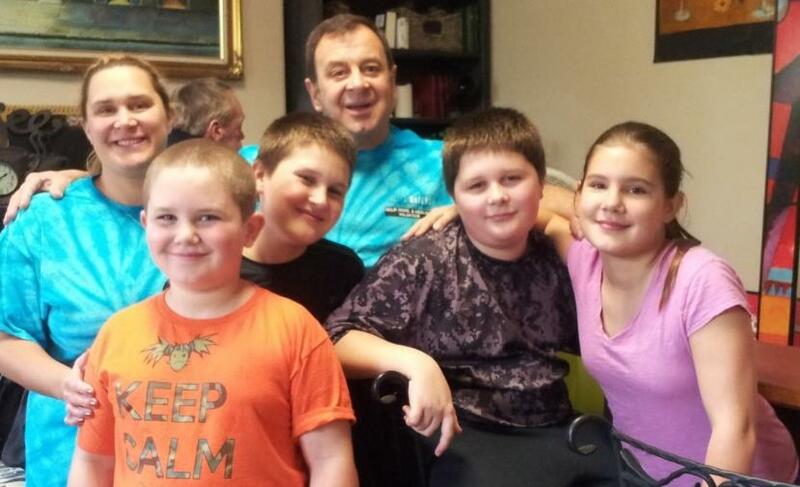 Ray Geoffroy, OFS, (top center), his daughter, Brandi (left) & four of his grandchildren. Week 4 team! 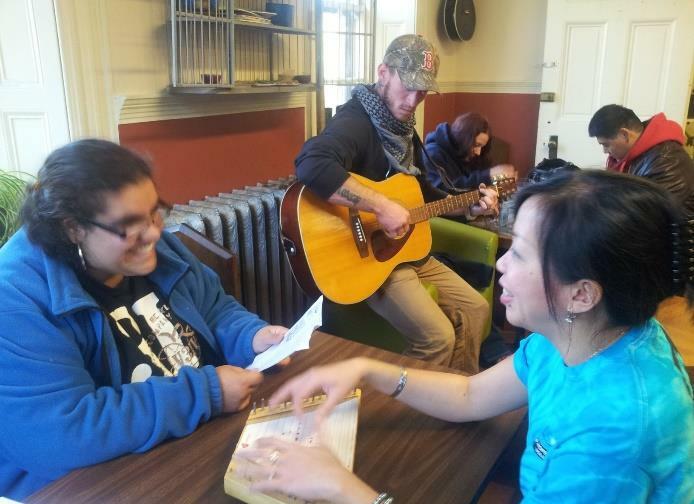 Ika Everhart, OFS, (Week 2 Team) making music with guests. 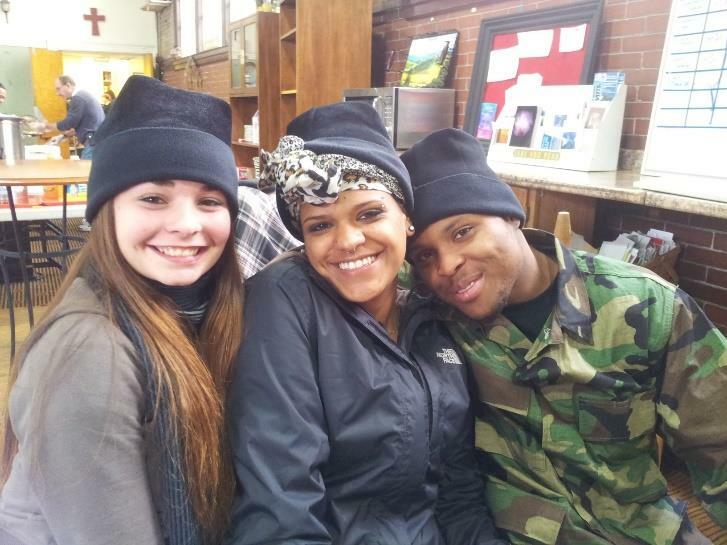 Young guests sporting warm fleece hats made and donated by “Helping Hands” Ministry of St. Augustine Church in Andover, MA. 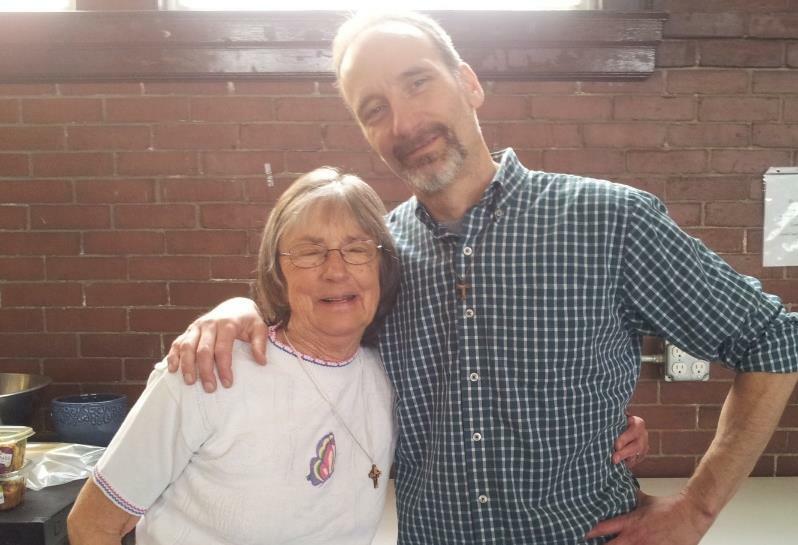 Mike Smith, OFS, (Week 1 Team) with fellow parishioner from St. Catherine’s Church in Westford, MA.